Optometry Coding Medical vs Vision Exams - What's the Difference? Your patient is concerned that their eyes have been red and dry for many days and they want you to take a look. 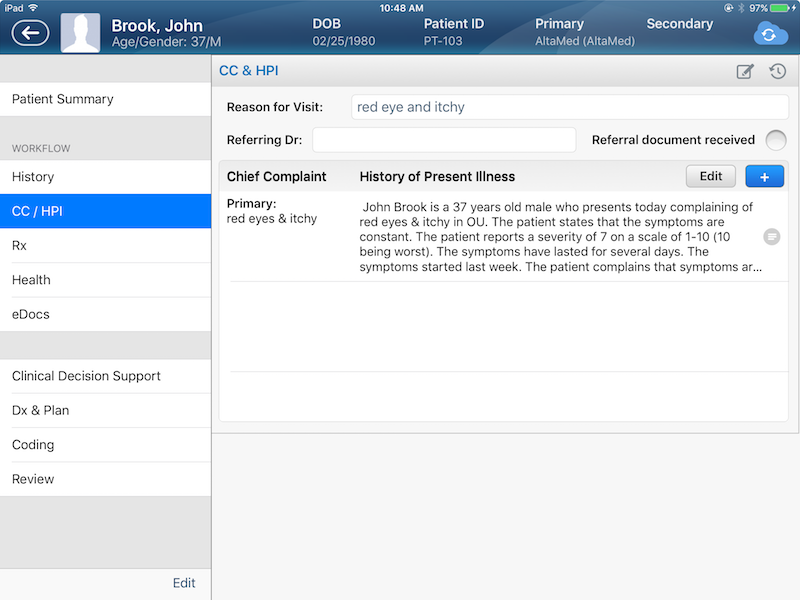 After your evaluation, you feel confident that you can code and bill for dry eyes, specifically because their chief complaint designated that it was necessary for you perform a medical exam. You’ve completed supporting documentation in their chart and there’s no question that medical codes should be used. But, after some conversation, the patient also mentions that while they’re in the exam room they might as well get an updated glasses prescription. They might also casually mention that you should perform their full vision exam while you’re at it. This dialogue happens more often than one might think, and it can be a test of your knowledge of optometry coding medical vs vision exams. How might you go about the rest of the visit? When your patient presents the above scenario, it’s in everyone’s best interests to give them an explanation of how their insurance works and how your codes will influence their ultimate out of pocket costs. If the patient has both medical and vision insurance, only one plan can be utilized per visit; while this is clear to us, it’s not always known by your patients. For example, lets say the patient has a $10 co-pay with their vision insurance and hasn’t had their yearly comprehensive eye exam yet. With their medical insurance, they have $250 unmet deductible. Because their vision insurance has a lower payment out-of-pocket ($10 co-pay), the patient wants to use that for today’s examination. Where as if they use their medical insurance, they are responsible for the whole examination out-of-pocket because they’ve not yet met their $250 deductible. This is important because if the patient does have the expectation that they are coming back for a comprehensive exam they will no longer be eligible under their vision insurance for that service, and they may have to pay the full amount for that examination. This could lead to them overall paying a bit more for their vision exam which ultimately may not lead to savings for them, and continuity issues in your charting. Which means, given that their reason for the visit was primarily medical in nature, their medical insurance should be billed. Sometimes this might mean they have a deductible to meet first or they might have a higher co-pay than with their vision coverage, but ultimately you have to code and bill based on the reason for their visit. Some practices find it helpful to have this discussion with their patients before beginning the exam, or even having their front office staff confirm with them over the phone that the visit will be for a medical concern only. 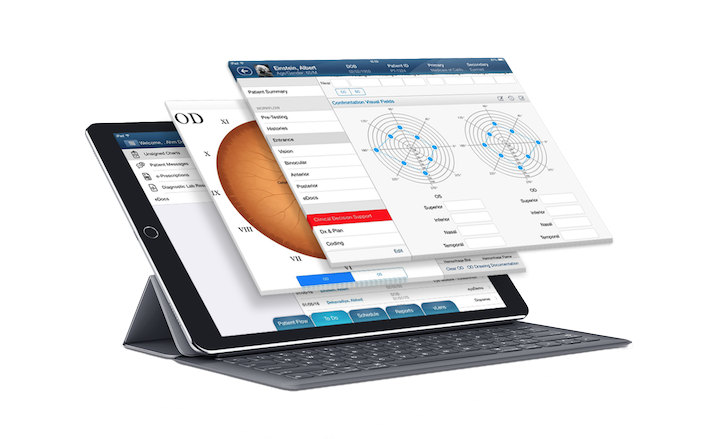 Whatever tools you decide to implement in your office, just remember that optometry coding medical vs vision exams can be a straightforward process with proper communication in place. Contact us today to request a demo.